Golos AMA on Beyond Bitcoin hosted by @officialfuzzysteemCreated with Sketch. Note: 100% of the payout of this post will be paid out in Steem Power. The Golos team joined the team at Beyond Bitcoin on their Blockchain Explorer series for an Ask Me Anything session. 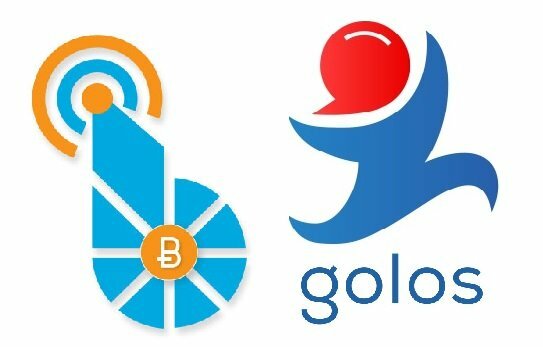 Golos is a Russian Steem-based social media platform that is under license from Steemit Inc.
cyber•Fund is to launch a Russian Steem-based social media platform: Golos. Under license from Steemit Inc.
A Huge shoutout to @officalfuzzy for hosting the mumble hangout for this AMA session. And to @sykochica of the #steemprentice team on steemit.chat for her assistance in helping me create this post! 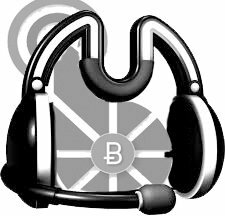 If you have never joined Beyond Bitcoin's mumble before, follow the following directions! Step 3: Join Beyond Bitcoin mumble! If you enjoy my posts please follow me on my blog at @applecrisp , thanks! this is pretty awesome. thank you for sharing.